Counties in ARKANSAS: Lee, Phillips, Monroe, Arkansas and Desha. 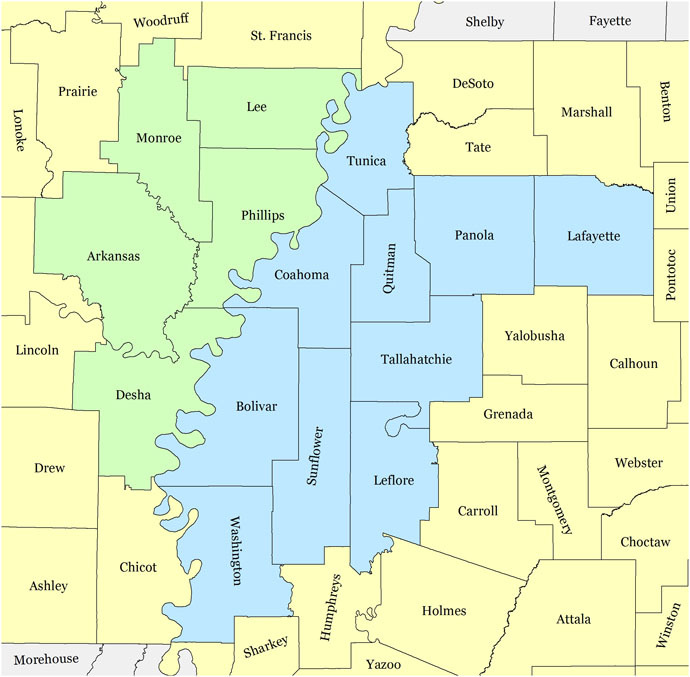 Counties in MISSISSIPPI: Coahoma, Bolivar, Tunica, Lafayette, Panola, Quitman, Tallahatchie, Leflore, Sunflower, and Washington. We are available for commercial and residential development projects in these Arkansas and Mississippi counties and more.